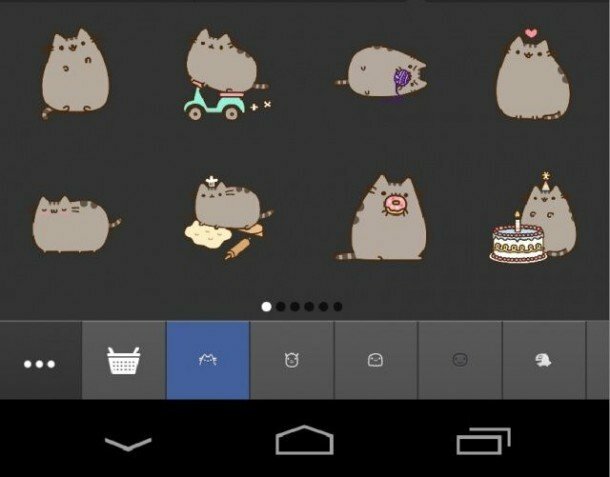 How do I use and what are Facebook stickers? 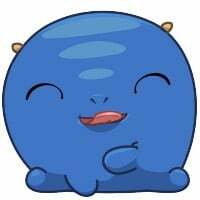 Facebook stickers are the extra big emoticons (emoji) that mobile users have been using in Facebook chat and conversations. 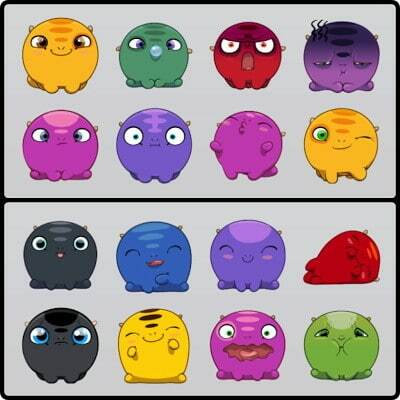 They are now available on the web version of Facebook too! 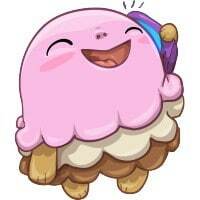 Now you can send cool new fun FB stickers to your friends! 1 – Start chatting with someone. 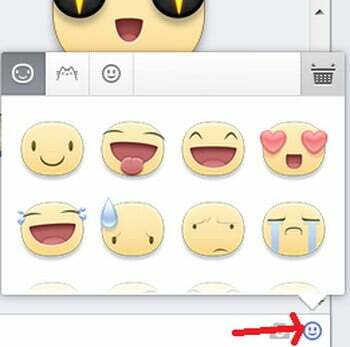 2 – Click on the emoticon icon button in the bottom right corner of the chat screen. 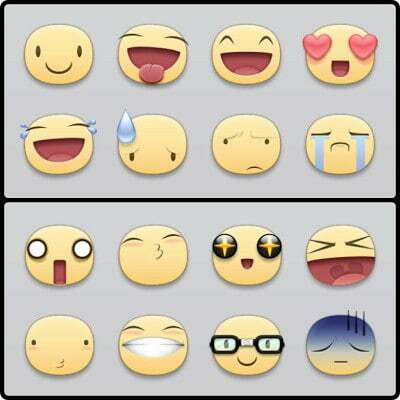 3 – Choose the sticker you want to use and click on it to send it to the person you are having a conversation with. 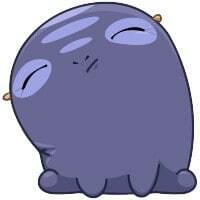 Facebook starts you out with only a small amount of stickers that you can use. 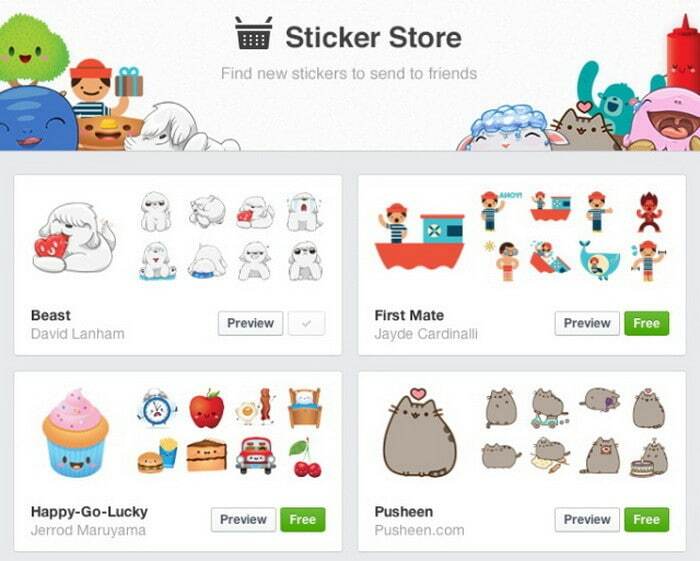 You can get more cool stickers by clicking the shop basket icon button in the upper right top of the sticker window. All the stickers available are completely free. 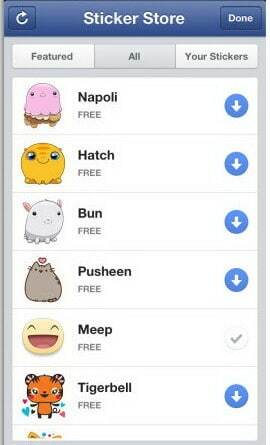 In the future Facebook will introduce paid stickers that will have tons more options and choices. 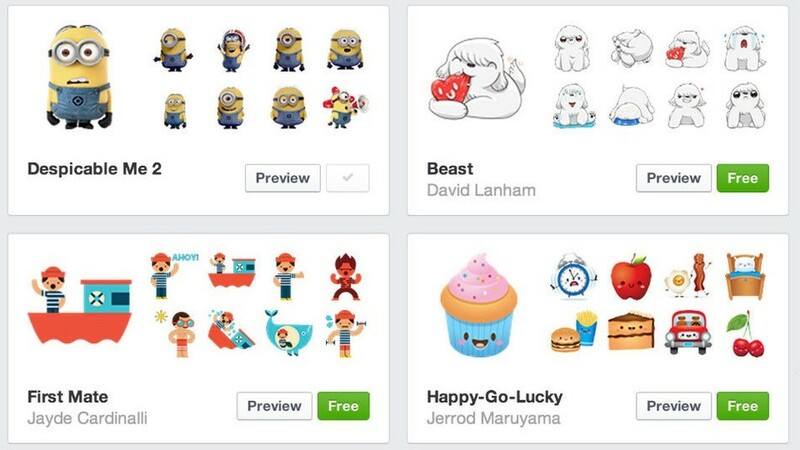 Here is what the Facebook Sticker store looks like on Mobile.